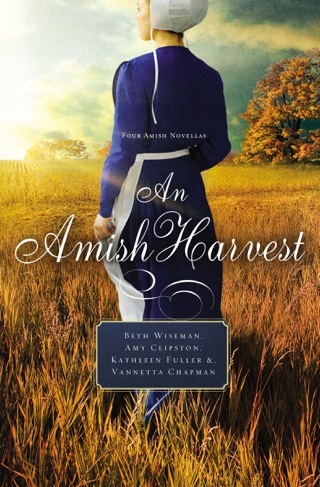 Could God be o­ffering Charlotte a second chance at true love? 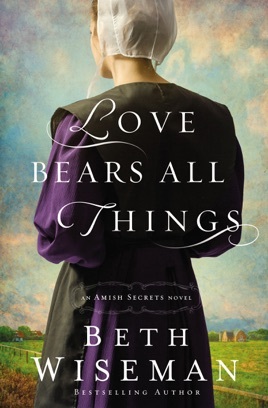 Love Bears All Things by Beth Wiseman is An Amish Secrets Novel. 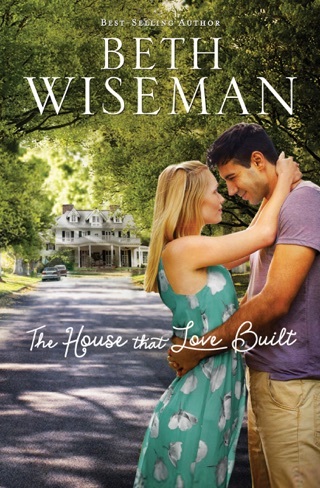 Charlotte Dolinsky is having a hard time since her boyfriend, Ryan broke up with her. Charlotte has let her business suffer and now she is in dire financial straits. She is about to be evicted from her apartment due to lack of payment. Charlotte has trust issues, and she thought Ryan was cheating on her. She started checking his phone and Ryan caught her which led to their break up. After seeing Ryan in a restaurant with another woman (the one Ryan stated he was not cheating on Charlotte with), Charlotte decides it is time for a change. Charlotte was happiest when she was with in Paradise, Pennsylvania with the King family. Charlotte owns a home there thanks to her brother (who committed suicide). Charlotte decides to return to Paradise, sell the home (because of the bad memories), and the money will allow her to start over. Charlotte will stay with the King family. Then Charlotte receives a call from Hannah King stating that Jacob has run away. He was engaged to marry Annie (he is only 17), but the world is calling to him (he has always wanted for further his education). Jacob ends up in Houston at Charlotte’s apartment. Charlotte lets him stay, but he has to leave at the end of the month. She tries to convince him to return home, but does not have any luck. Charlotte leaves Jacob in Houston as she heads for Paradise. Things are not rosy in Paradise for Annie Byler. Annie discovers she is pregnant with Jacob’s child. 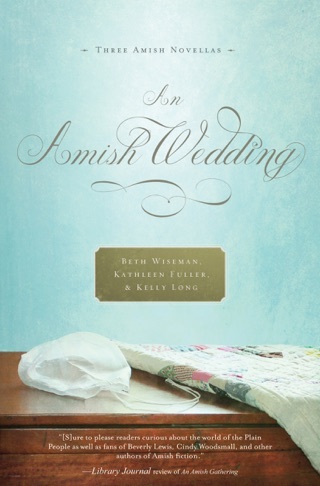 If Jacob does not come home and marry her, Annie will be shunned (harsh). Annie’s father is less than pleased. His reaction sends Annie running to Aunt Faye (who is a little batty). Daniel, Annie’s brother, needs Charlotte’s help with Annie. Daniel and Charlotte slowly get to know each other and a friendship develops between them (they know it cannot be more than friendship). Life is never dull in Paradise. To see what happens with Charlotte, Annie, Jacob, and Daniel read Love Bears All Things. Love Bears All Things is the second book in the series and you really do need to read Her Brother’s Keeper in order to understand all the dynamics. 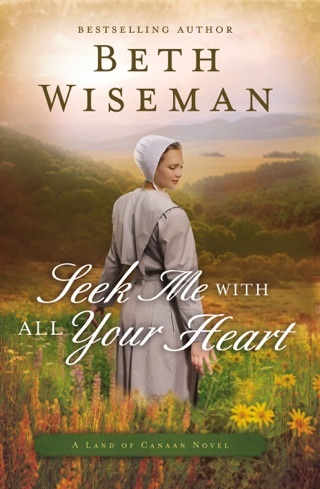 The first book sets the stage for Love Bears All Things. The novel is well-written and engaging. I like the messages in the book. I did find a few things were repeated in the novel (mostly in the beginning regarding Ryan). 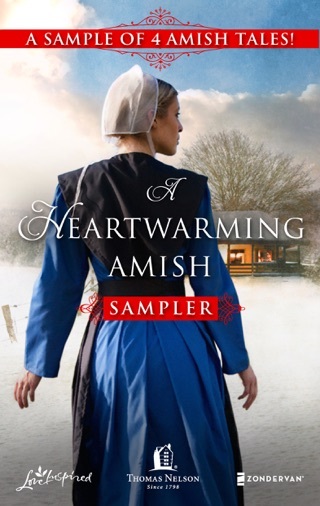 Love Bears All Things is a complex novel that shows the Amish are not immune to troubles. They face the same issues as Englischers. We get to see Charlotte work to get over trust issues, resentment, dealing with her brother’s death, etc. All the characters are very realistic and relatable. I give Love Bears All Things 4 out of 5 stars. It is a heartwarming story. 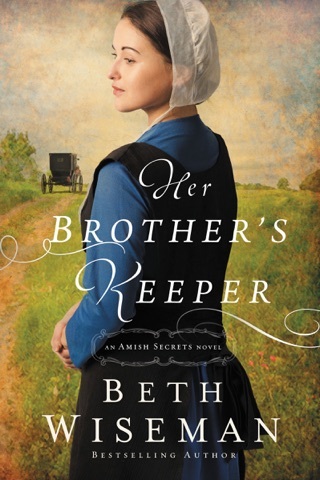 I look forward to reading the next book in An Amish Secrets Novel series. LOVE. BEARS. 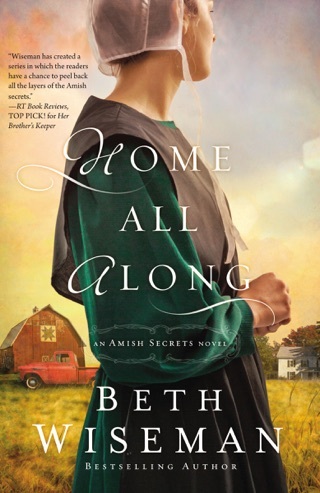 ALL THINGS, by Beth Wiseman. Interesting look into the families dealing with complex issues. We meet Charlotte, who has been trying to deal with her brother's suicide. Going to Lancaster County and pretending to be Amish, and the lies, and no answers as to why. Still dealing with that, now Ryan has broken up with her. Then the nightmares of a woman and child. She can't focus on her work, nor getting paid, she is evicted. Once again all roads are again leading her to Lancaster County to try to make mends. 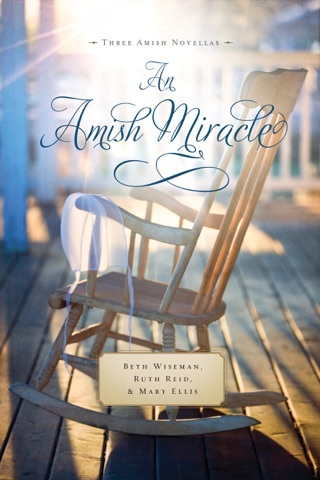 A deep moving book and the healing for Charlotte and the families she is around. A slow process, that will take time. Given book by Net Galley for my honest opinion of which I have given.